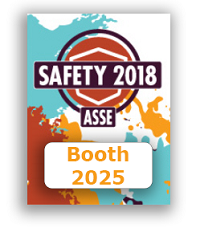 We are proud to announce our annual User Conference 2018! Visit our EVENTS page to register! 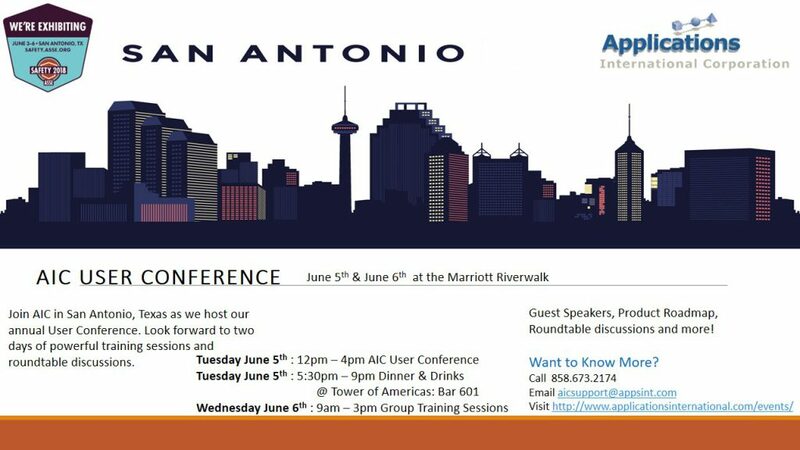 AIC’s annual complimentary User Conference brings together our client base of industry professionals and is an opportunity for networking and learning. Join us for seminars hosted by AIC system experts & client SMEs, networking, hands on experience in group sessions, and more! As always, our user conference is free to attend, we look forward to seeing you there!